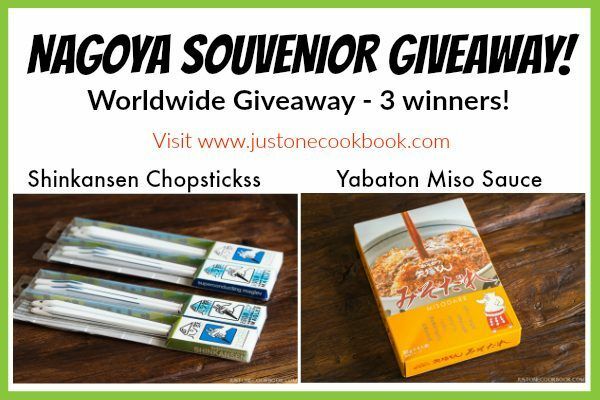 Just One Cookbook is giving away souvenirs from Nagoya – Shinkansen Chopsticks and Yabaton Miso Sauce!! This contest is open to everyone worldwide. 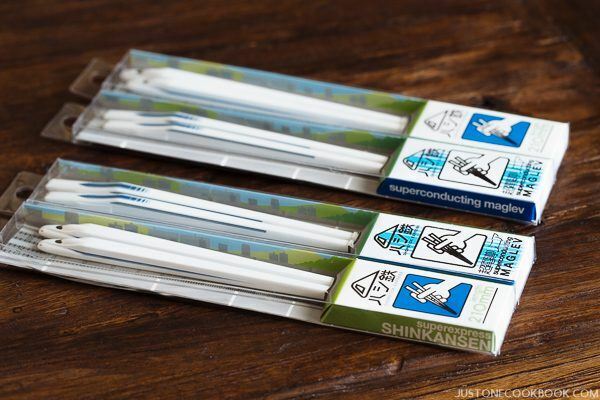 1st Winner & 2nd Winner: each set of Shinkansen AND Superconducting maglev chopsticks. This giveaway closes on Friday, October 14, 2016 at 12 p.m. PST and is open to everyone! The winner is required to respond within 72 hours to claim the prize. 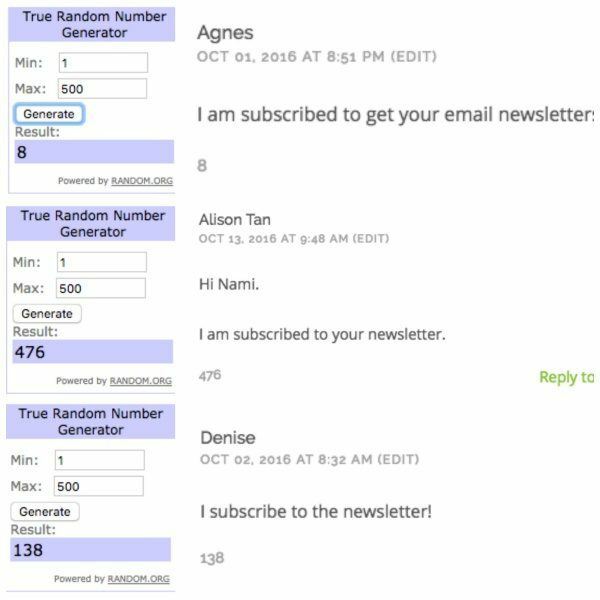 Ticket 1 (Required): Subscribe to Just One Cookbook Email Newsletter if you haven’t (see the Important Rules above). Ticket 2 (Optional): Like my Facebook page and leave a separate comment below on this post. Thank you so much for participating this giveaway! Hi Nami!!! I enjoy all of your recipes!!! Very inspiring for me. Thank you for all that you do! I want some wooden bento box. I am subscribed to get your email newsletters! Thanks! Great website, facebook, instagram and you tube sites!! 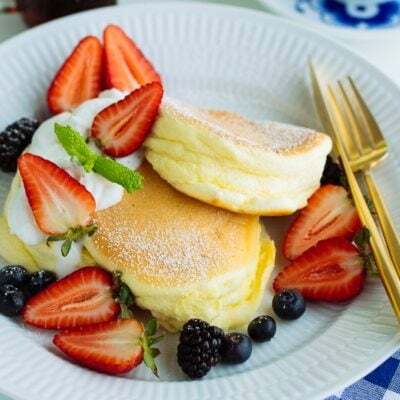 I love these simple and delicious recipes from justonecookbook…. I drool so much on your videos, thank you for always teaching us so much! I would love to win these! I would use them often. Your Miso Katsu recipe looks incredible. I will be trying that one next. 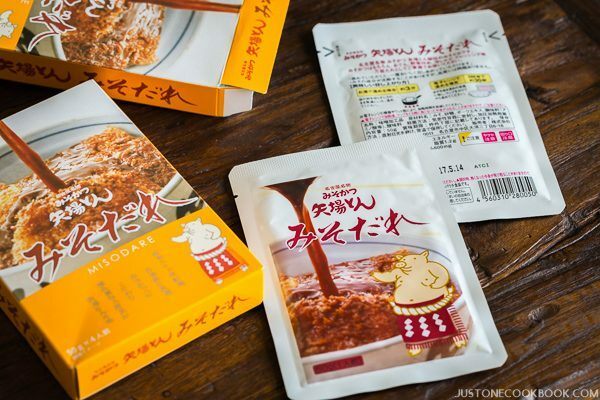 Instagram also followed a while back… Haven’t tried miso yet – so would be a great change to try it!. YouTube channel subscribed… Always appreciate the visual to help me learn! I’m subscribed to your site ! I enjoy your site and your YouTube channel. You make Japanese cooking seem accessible to those of us who have never cooked it before. Thanks for all your hard work. Hello, I have already subscribed to your newsletter! Im subscribed to your email newsletter!! I’m subscribed to your youtube channel!! I am subscribed to your email newsletter! Hello! Cute chopsticks 🙂 I’m already subscriber to your email newsletter. Already subscribe to your email and Facebook but I’ve just started following your Instagram..those chopsticks look awesome!! Not sure if we’re suppose to say if we are, but I’m subscribed to your email newsletter! Whoop whoop! I already follow you on IG and YouTube. I love your recipes and look forward to trying all of them soon! I have subscribe Youtube Channel too. Love to be notified whenever there is a new video from JUst One Cook Book! I follow your Instagram as hildeinhawaii. I love your facebook. Your videos randomly appears in my newsfeed which give me a big hint what to cook for my family! I’m subscribed to your YouTube Channel should be under ((ac)) andrea chun. 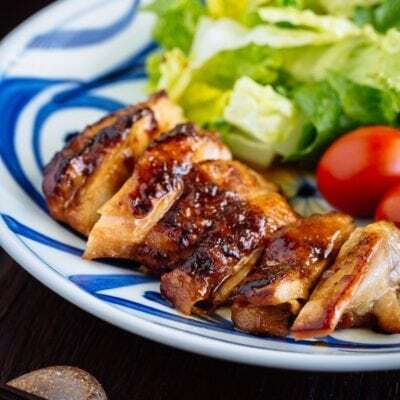 Bonjour , j’habite dans le sud de la France et j’apprends le japonais , j’adore la cuisine japonaise et je suis très souvent sur votre site que j’adore car les recettes sont très simples et faciles à réaliser. Merci de mettre la cuisine japonaise à notre portée . Grâce à vous je réalise plein de choses que je partage avec ma famille et mon professeur !!! Well done JOC juniors! Great achievements. Thanks Nami for the opportunity! The Miso Katsu recipe looks like it is going to be GOOD! Aloha from Hawaii! I enjoy reading your email newsletters. Amazing site, wonderful recipes and clear explanations. Already a sub. ! ???? thank you for the giveaway! 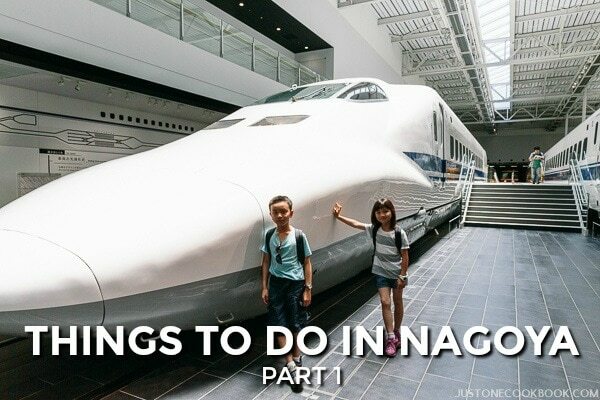 My daughter visited Nagoya recently and she loved the city and food . She was very lucky and got to eat at a fantastic restaurant with an old friend of mine. This set of chopsticks would be a wonderful momento for her! If I win I shall pass them to her ! Hello Nami, loved your rece[pies. Follow you on Facebook! already subscribed to your newsletter ! I’m following your youtube channel. I love your videos so much and I have been following you around 1-2 years. Also, I actually in love with your kitchen equipments so much! Thank you for your amazing videos! I already subscribe to your email newsletter & always enjoy reading! I am already subscribed to you so I am guessing that I just need to leave a comment here to enter? 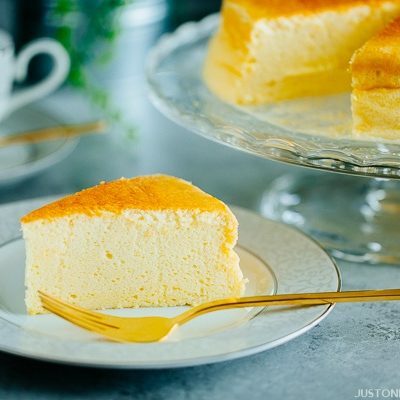 I have been hoping to see if there are any more japanese breakfasts to try and have come across tamago kake gohan, but have not seen it on your site, would you recommend it at all? What an interesting combination to have at one time. I would be interested in learning how to use the sauce mix. Shinkansen chopsticks are perfect for people who need to eat in a hurry. Hi! I am subscribed to your newsletter! Hello! I am subscribed to your YouTube channel! My mother’s from Nagoya but has lived in the United States for over 50 years so your food blog featuring Nagoya food has been very interesting to me. Thanks for having this giveaway. Your recipes are very helpful. Following on Instagram and have a question, is there a difference between small chopsticks and the others I have some that were given to me and one pair is just a bit longer by about an inch. Always love you and Mr JOC YouTube videos will be subscribed forever!???????????????? Hello! I just found your youtube channel and I wanted to say all your videos are really well done and the recipes look delicious! I will be trying the dorayaki tomorrow. I am not sure how to prove I subscribed to your Youtube channel but I have. I love trains. And the bentos in Japanese train stations are the best! I “like” JOC on Facebook! I have entered via mailing list and I have ‘liked’ your page on Facebook! Liked your facebook page already! 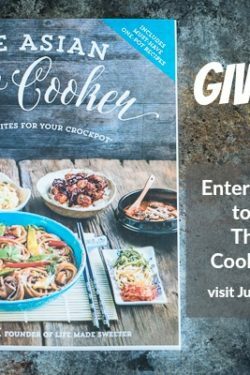 I am subscribed to Just One Cookbook newsletter. Have been receiving your emails for quite some time, and love reading them! Thank you for all that you do and share! I’ve just liked your feed on FB, will be sharing with my friends. I have Subscribed to your Email Newsletter, love it! I have subscribed to your youtube channel and love the videos!! Thanks for the giveaway Nami! I love looking for new food to make from your website. I am thrilled you’re featuring Nagoya foods. I lived there for a while and loved the food – and the city and the people! We all have busy lives and totally understand if the new videos don’t come out so frequently. It’s fun to get them whenever they arrive! I have to try this kind of sauce. 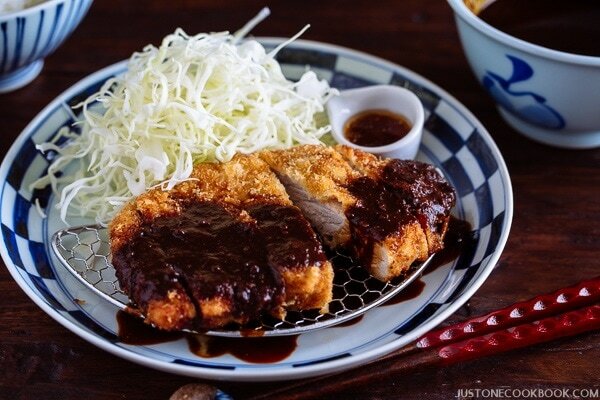 I’ve never heard of miso sauce for ton katsu. I just buy the one in the bottle. My kids just mix ketchup and worcestershire sauce. I’ve been trying several of your recipes. Tonkatsu one of my dad’s favorites. Have a great week! Love all your recipes! Try alot of them! Loved the food when I visited Japan a few years ago! Nothing like authentic Japanese food though! Keep the recipes coming!! Pork chop looks very good! I subscribe to you newsletter and love reading about your Japan adventures. I like your Facebook page ???? Hi Nami from York, UK! 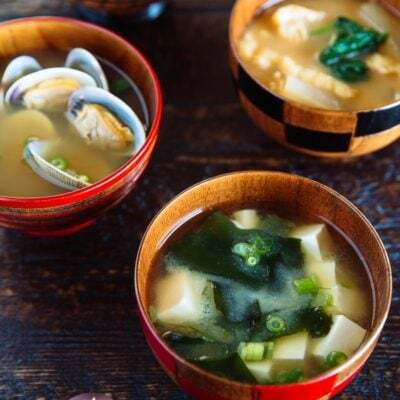 Looks like you purchased a lot more souvenirs than I ever would 😉 I really like to try out that Miso – so curious about the flavour! The superconducting chopsticks – are they actually superconducting and repel magnets? – would be cool too. Like your Facebook page very much – like having brief chats and comments with each other! Subscribed to your YouTube channel as well. Like the audio of the cooking! Camping for a whole week. Brought homemade wafu dressing and sesame seed dressing. Thank you Nami. 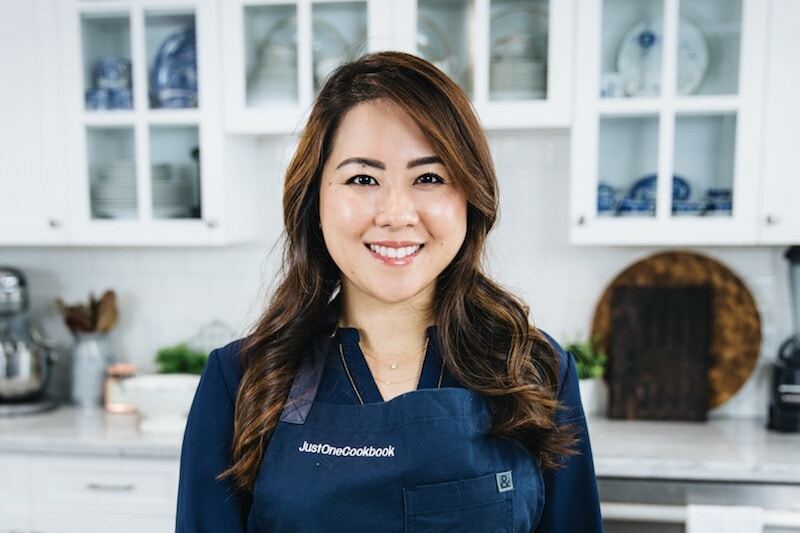 I subscribed to Just One Cookbook Email Newsletter! I already subscribed your newsletter and liked your FB page. I enjoy your posts! I already am a subscriber to your email newsletter! Looking forward to more One Pot recipes since I just got one! Love your blog! Thank you for the education and tasty food! Thank you for the chance to win such cute chopsticks! I have liked your Facebook page! Tonkatsu is a favorite in this house! Always wanted to learn how to use chopsticks, this would be great! I love all your videos and recipes! Love those chopsticks, very cute and just perfect for train lovers like my husband! Thank you for the opportunity to participate. I am subscribed to the news letter! I love your recipes and love the ones I’ve tried so far. Those chopsticks are so cute! I subscribe to your blog by email and always look forward to your posts!! I follow you on facebook as amber lynn young. I am following you on instagram as aly3360. I’m subscribed to your youtube channel as aly3360. I’m subscribed tour YouTube channel. I love the shinkansen chopsticks! Very cool! What other souvenirs could you buy at the shinkansen museum? Excited to start cooking some of these dishes!!! I do follow all 4 above!! finger cross for Yabaton misodare!!!! 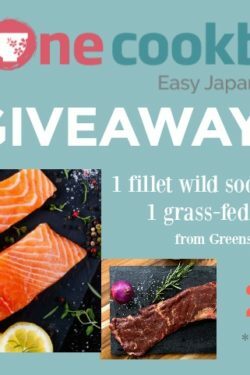 Fantastic Give away Namisan! Thank youuuuu. Amazing and easy recipes you have on here! I am subscriber to your email newsletter, facebook and youtube! I subscribe to your newsletter and like your FB. I tried this in Japan and it was delicious! Looking forward to trying this recipe at home! I’m a subscriber! I love your recipes! Thank you for sharing such splendid recipes with us! I follow your IG too! Those chopsticks are so adorable!! I hope I win them because my younger siblings would love them, too. I am subscribed to you via newsletter! I also have liked your page on Facebook! Hi Nami, I’m subscribed to your Email Newsletter. Hope to be able to taste the oishii Yabaton Misodare. Thank you for hosting a giveaway! You already provide so many amazing recipes so this is also awesome! 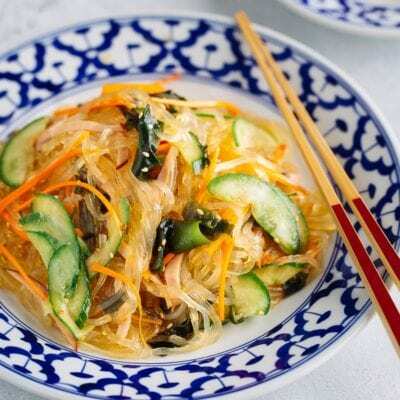 Dear Nami, thank you for always writing such insightful (and mouthwatering) articles and recipes! 😀 Keep up the wonderful work. I follow in feedly but now in the newsletter too. I subscribed. I follow you on facebook and it’s s fun to see all your cooking recipes. Thanks for all of the awesome recipes! Just subscribed to your Youtube channel as well. I enjoy your blog and videos very much. I stumbled onto your site not too long ago and have been very impressed with everything you’ve posted. I love recipes with pictures. Your recent how to videos are the icing on the cake!! 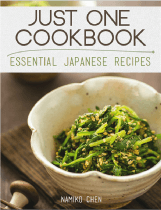 You are now my favorite go to site for all my favorite authentic Japanese recipes. Thank you for sharing your trip experiences. The food there is phenomenal. Cooking is a fun way to learn history & culture of a country. Followed on Facebook, Instagram and Youtube! I wish I can have the Shinkansen chopsticks???? I love your recipes. I already tried tamagoyaki and it is so delicious. Thanks for the recipe???? I hope to win the Nagoya Souvenir Giveaway contest. It would be my first time. (Liked your Facebook and commented). Thanks! 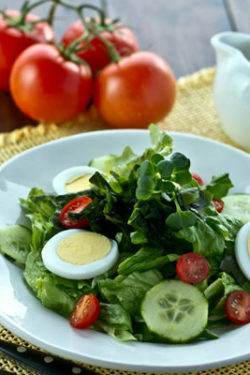 Hi Nami, I love your recipes very much. Thank you for your hard work. Love your site and recipes!!! These are the foods I grew up eating and can’t wait to share with my daughter and husband! Hiya! Ive done all the above for already around 2 years or so ^.^ Lovely giveaway contest again! Hi I have subscribed to your email newsletter .. I will really really love to have the chopsticks.. As they are not available in the area where i live… :-(..
Ooh, those shinkansen chopsticks are too cool, I love trains! #1-I subscribe to your email newsletter. #2-I follow you on Facebook. #4-I subscribe to your Youtube channel. #3- Just followed you on Instagram. I follow you on Facebook. And I really appreciate your good, “not too many”, relevant posts. Hope I can visit Nagoya one day! Looks like so much fun. Keep the recipes coming! The recipes look very delicious! Thanks so much for all your recipes! I think I’ve tried at least 2 a week since discovering your site 🙂 I’ve just subscribed to your email newsletters! I’ve liked your facebook page! 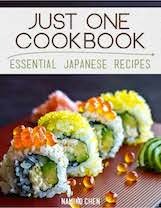 Hi Nami, I love your recipes especially the Miso Salmon one. I already receive your newsletter and have a subscription to your YouTube channel. Best wishes from Atlantic Canada. I’m already subscribed to your newsletter! Thanks for the chance to win! I’m already a subscriber to your YouTube channel! Hi I would like to enter the giveaway !!!!! The chopsticks you are giving away are really cute. Also, I tried a couple of your receipes. Love it!! Already subscribed, so first ticket! Already liked on Facebook, so second ticket! Already following your Insta so third ticket! Been subscribed to your YT since I found you, so fourth ticket! I already subscribe to your email newsletter. Thanks for offering this giveaway. Those chopsticks could not be cuter! Loves all the photos. What beautiful places. What fun! Please keep making these great videos! Hope to make it to Nagoya in the future! Really enjoying reading your FB posts and email messages. Thanks for the great recipes! I remember growing up and visiting my aunt in Seton and taking trips to Nagoya your posts made me smile. Subscribed to JOC email, like & following JOC on Facebook & Instagram. I have tried a few of your recipes, all have been excellent. 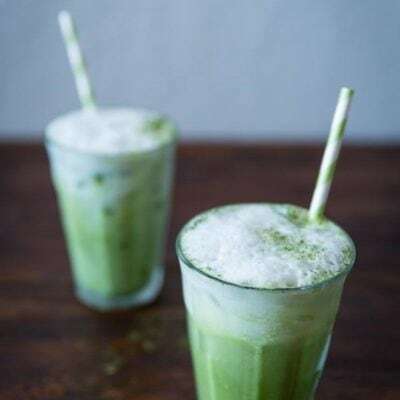 Do you have receipe for matcha pudding? Hi! I have do things above so I hope I can win this giveaway! 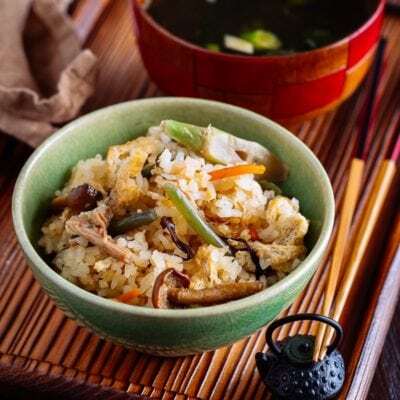 Alsi, I love your recipes, it helps me so much when I want to make Japanese foods! Subsrcibed to Youtube and the E-mail! Always interested in new products that spike the taste buds. Always love giveaways. Thank you. Hope to visit Japan soon! Nagoya, and more! ???? I’m now subscribed to your YouTube channel and look forward to watching your videos! Hubby and I have recently got back to New Zealand from a 3 week trip to Japan and loved every minute of it. We are already planning our next trip to explore more! Since returning home we are getting into cooking Japanese food at home and your recipes and videos are really inspirational. Thank you! I subscribe in YouTube and FB. I have always wanted to make Japanese food and you have made it possible for me. I love your recipes! They are easy to follow and understand. I already liked your facebook page!! Been following your blog by newsletter and Facebook for a while now. Absolutely love your recipes! I’ve already liked your Facebook! I’ve already subscribed to your Youtube channel! I follow your instagram. Awesome posts! Learning to love new foods and introduce them to my students! I am looking forward to trying your recipes. As I am of Japanese decent, I wish I had gotten more recipes from my Mother when she was still living. I love your blog and already made some recipes from here! I’m following you on Instagram as well! And I just subscribed to your great YouTube Channel! i’ve liked your facebook page. Your green tea ice cream is my go to recipe! I’ve subscribed to your youtube channel too. 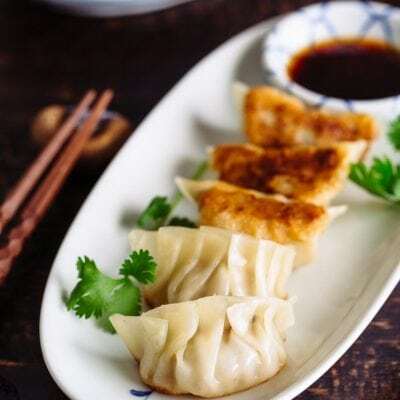 your attractive presentation of dishes really draws interest to Japanese food. Where can you find warabig? In Hawaiit just grows when it rrains. Just go find a patch and pick. I have subscribed to and “liked” your facebook! I have subscribed to your YouTube. The chopsticks look pretty and interesting. Sure would like to try the miso sauce. Thanks for the great recipes ! I’m already subscribed…but, I signed up again without thinking…so sorry. I LOVE chopsticks and Asian food…especially YOURS. Finger and toes are crossed! Oh, by the way, I signup for your YouTube channel…didn’t know you had one, and your amazing! Completely enjoying and learning how to make your recipes. Since I’m right-brained, I really needed the videos so the recipes could sink in. Thanks for sharing your talent and recipes! Thqnks for,the chance to win! Either would be a wonderful gift. Your recipes are wonderful and the directions are very helpful. I love receiving your email newsletters in my inbox! I love your website, the recipes are all easy to follow! Keep up the great work! I am a subscriber to your newsletter and love your recipes! The chopsticks are adorable, but the miso sauce… Yum! It’s so nice that your giveaways feature ingredients. It makes me look for them when I visit my favorite Japanese grocery store! Thank you for having a very inspirational blog! I am subscribed and also follow you on Youtube … what a blast to test out these chopsticks! Hope to win a giveaway. Thank you for brightening my days!!! My husband would love those chopsticks! I hope I win ???? Hi Nami, I’m subscribed to your newsletter! I love your videos, I’m subscribed to your youtube channel! Cute chopsticks !! Awesome recipes,… Yummy. Subscribed on your instagram, facebook and youtube. The chopsticks look really cool. and would be so much fun to use! I love you website. It’s like an door which openes to the Japanese culture. Thank you!